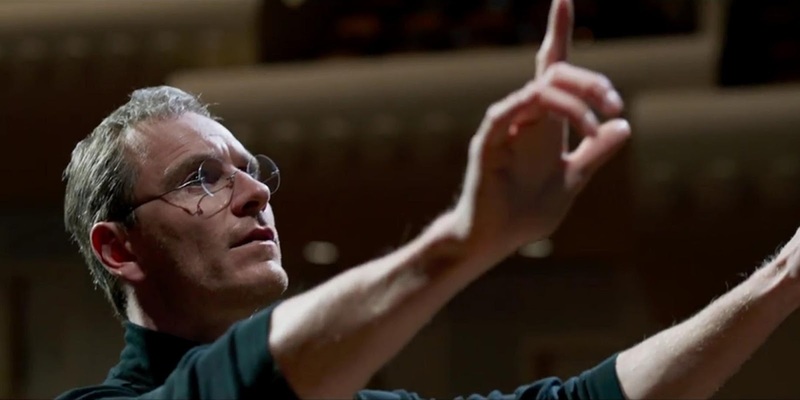 The new trailer of Universal Pictures’ highly anticipated biopic, “Steve Jobs” from Oscar-winning director Danny Boyle and starring Michael Fassbender in the title role, is now online and may be viewed below. Set backstage at three iconic product launches and ending in 1998 with the unveiling of the iMac, “Steve Jobs” takes us behind the scenes of the digital revolution to paint an intimate portrait of the brilliant man at its epicenter. 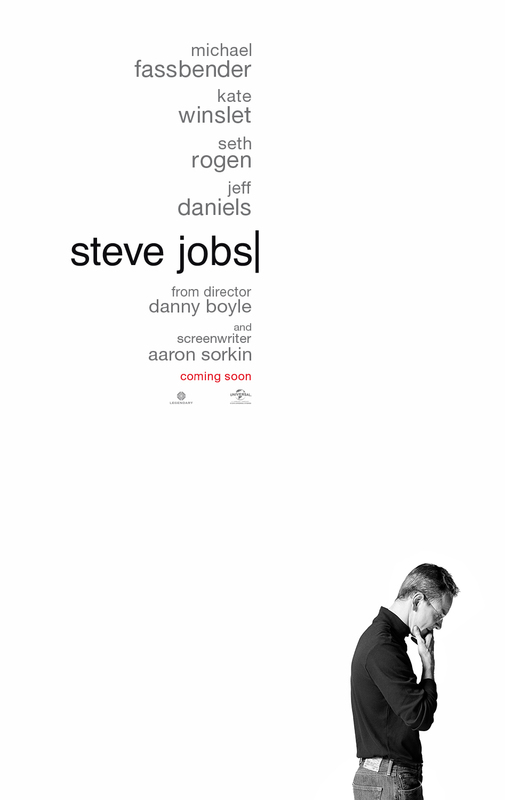 “Steve Jobs” is directed by Academy Award® winner Danny Boyle and written by Academy Award® winner Aaron Sorkin, working from Walter Isaacson’s best-selling biography of the Apple founder. The producers are Mark Gordon, Guymon Casady of Film 360, Scott Rudin, Boyle and Academy Award® winner Christian Colson. Opening across the Philippines on January 13, 2016, “Steve Jobs” is distributed by United International Pictures through Columbia Pictures.